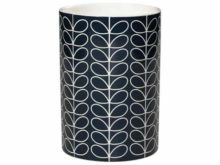 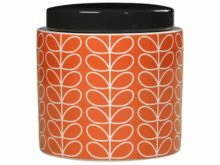 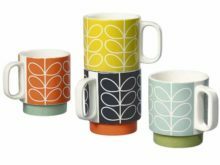 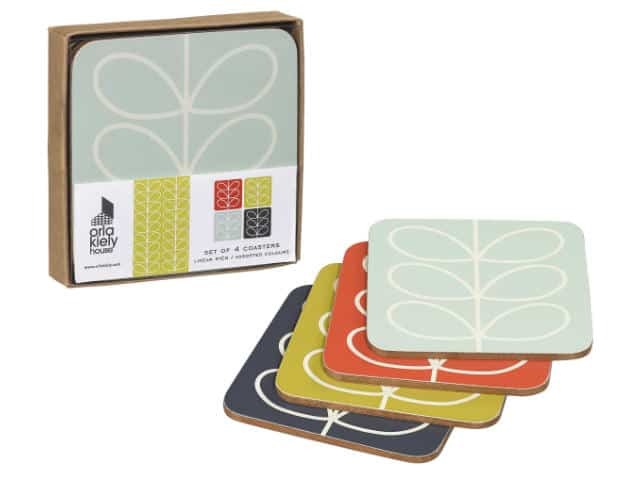 Set your table with colour with the Orla Kiely Coasters Linear Stem Set of 4. 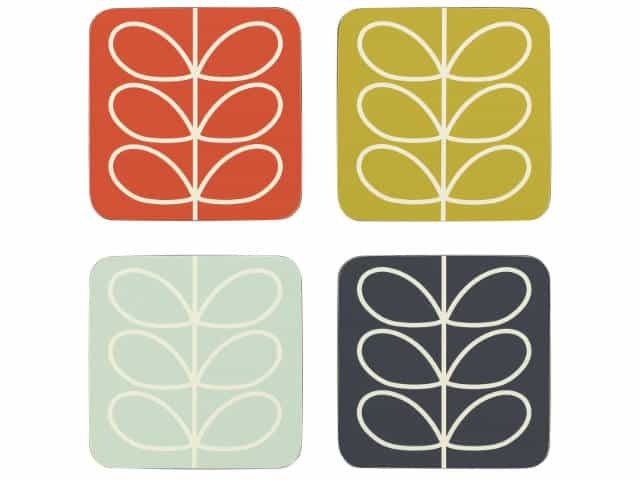 Lovely coasters in Linear Stem print, featuring Persimmon, Sunshine Yellow, Duck Egg Blue and Slate. 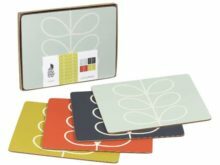 Size: 5 x 105 x 105mm.